Mexican carrier America Movil and Samsung Electronics are planning to develop 4.5G networks in Mexico and other Latin American countries. The initiative will also bring smart products and solutions to allow customers to get into the Internet of Things. 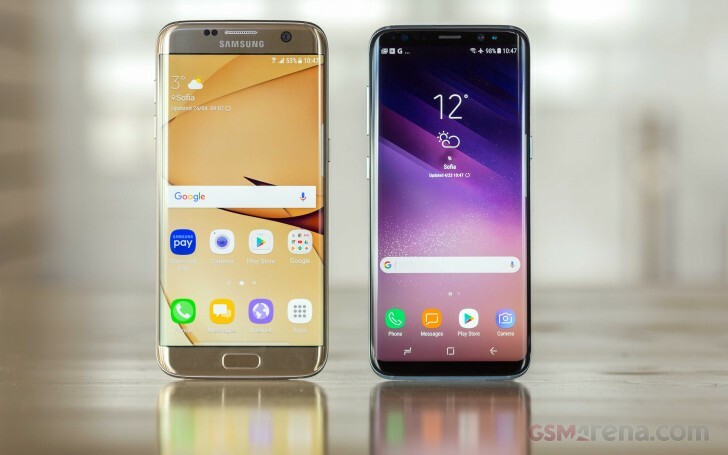 The partnership consists of supporting the testing of 4.5G technologies on the latest flagships - Galaxy S8 and the Galaxy S8+ along with the Galaxy S7 edge. America Movil wants to test the availability of VoLTE, VoWiFi 4x4 MIMO, and other communications technologies. America Movil plans to test its newly developed 4.5G infrastructure, before launching it officially. The carrier operates in 17 Latin-American countries and eight more in Europe. It also has pre-paid wireless network with over 26M subscribers in the US. Hahaha a Tracfone CSR from Guatemala?